In many ways, the existing economic climate in the UK is particularly empowering for small or aspiring business owners. Even though the validity of growth in the housing market and construction sector has been questioned by some, most data sets point to genuine growth and long-term promise for businesses nationwide. Even good news such as this must to be treated with caution, however, as economic growth can never be guaranteed over a prolonged period of time. If you are launching a start-up firm or enjoying your first year of trading, it is therefore crucial that you protect your venture with adequate insurance coverage. 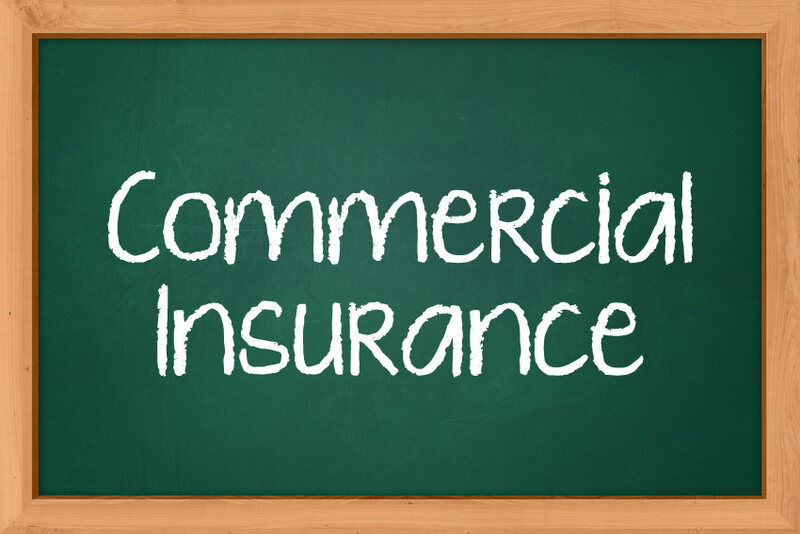 With this in mind, it is worth considering the main benefits that commercial insurance brings to your business so that you can justify any up-front investment. As a starting point, evolution in the commercial insurance industry has improved the prospects for new business owners, as there is now a more diverse range of financial products available to protect their ventures. Whereas the previous generations of business owners were generally restricted to taking out liability insurance and policies that protected their structures, today’s breed of entrepreneurs can invest in far more comprehensive levels of coverage. In addition to this, contemporary insurers are also extremely flexible in their approach and tend to change their accessible products in order to suit the demands of the market. This has led to some of the most innovative policies imaginable, with business owners now able to invest in coverage that protects against the impact of political unrest, warfare and even terrorist attacks. This can afford you considerable peace of mind, and helps to reassure entrepreneurs that their investment will represent money well spent. If the innovation of insurers has empowered small business owners, however, then so too has the development of online price comparison sites. With data on individual service providers now easier to access than ever before, there are a huge number of comparison sites that operate within the insurance sector and collate this information on behalf of the consumer. Websites such as Click4Quote provide a relevant case in point, as they have chosen to deal with specific markets and specialise in managing and publishing accurate price data. So in theory, small business owners should find it easier than ever to safeguard their venture and commercial investment. What is important is that they do not become complacent in the current economic climate, and continue to adopt a proactive approach when it comes to purchasing insurance.